Do you want maximum exposure for your brand and/or business? Why not get a tasteful yet noticeable, custom made car magnet to attach to your vehicle? 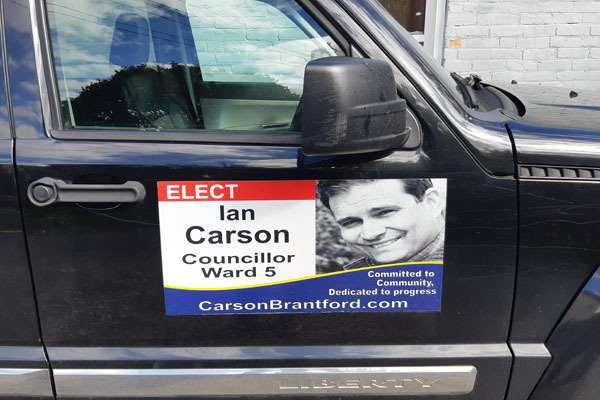 These car magnets are easily noticed, durable and a great way to simply advertise.